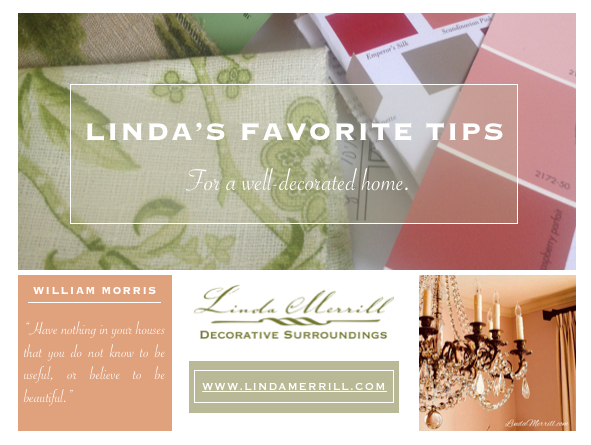 Hello and thank you for your interest in Linda's Favorite Tips for a Well-Decorated Home! Once you fill in the form below, you will receive all the links you need to access my free PDF tips sheet. 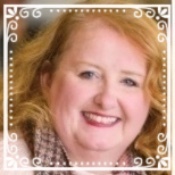 Never Miss a New Blog Post - select the button below and you will receive a quick email letting you know that a new post has published. You will ALSO receive INSIDER ONLY content! I send a monthly letter which has news, special content and more. Tell me a little bit about yourself so I can tailor this messages just for you. We always love to hear from our readers and would especially enjoy learning more about what you're looking for to help you make your home more beautiful, functional and enjoyable - so feel free to be in touch! P.S. You can unsubscribe at any time and I promise that I will never sell or share your information ever - because I don't like that either! If you're in the EU - we strive to follow the new GDPR rules. You are welcome to grab my PDF and then unsubscribe from my mailing list and I won't bother you again! Please let us know your design interests so we can tailor our mailings to your specific interest! Be an Insider: special content just for you! You can change your mind at any time by clicking the unsubscribe link in the footer of any email you receive from us, or by contacting us at linda@lindamerrill.com. We will treat your information with respect. For more information about our privacy practices please visit our website. By clicking below, you agree that we may process your information in accordance with these terms.